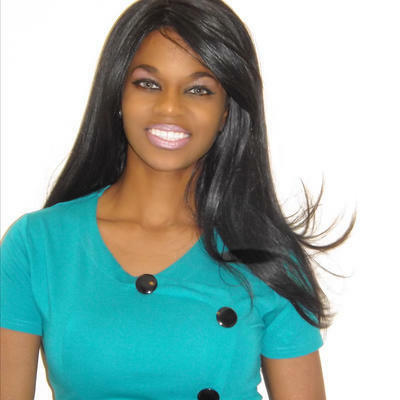 Currently, Maudia is working for Trine University as a Business Law Adjunct Professor, as well as at the University of Phoenix as the Business Management Adjunct Professor. She has also worked on several contracts along with the Federal Government and on property development worth some $8.5 million. Her focus is on many different areas, including business law, tax law and employment law. She attended Michigan State University and received her J.D. in Business Law. John J Mcguirk has over 49 years worth of experience in the legal world. This is inclusive of the Commercial Litigation work which he has done for companies such as Amoco, Mobil and Rohm. 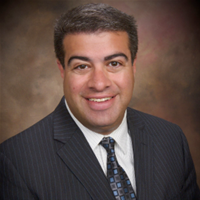 His specialties include handling discovery issues in complex litigation matters. At the University of Chicago, John focuses on all phases of patent development and litigation. In 1964, he graduated from the University of Florida, Fredric G. Levin College of Law with his J.D. Entrepreneurs face many unique challenges, and Drew Whiting understands that first hand because he is an entrepreneur himself. He loves sharing his legal knowledge and experience with up and coming businesses. He has experience working with mobile businesses, those who offer financial services, packaged good manufacturers, restaurants, bars, and taverns, and several technology-related enterprises. "I connected with Drew via Upcounsel over a year ago, and have continued working with him on a number of projects since then. 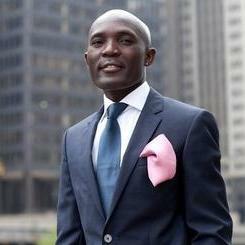 I highly rec..."
Eric Onyango is an attorney at law with more than four years of experience. 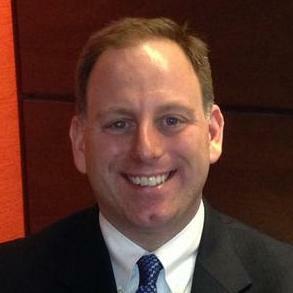 He is licensed to practice law in Illinois and has been admitted to the U.S. Tax Court. Eric obtained his degree in law from The John Marshall Law School. He mainly focuses on labor and employment-related legal matters, but is also experienced in dealing with startup businesses. Eric is also skilled in dealing with tax law matters. He is currently serving as the managing attorney at Prime Legal LLC. "Eric diligently discovered and alerted me of a lawsuit filed in federal court to shut down my business without notice. 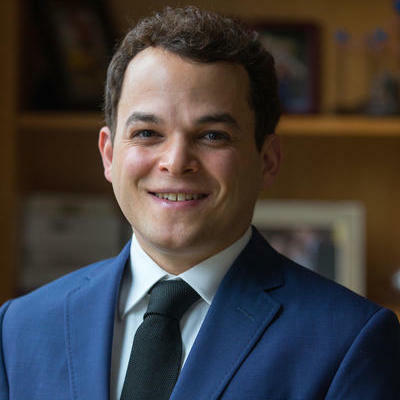 On short notice, E..."
Jonathan Grossman is a business attorney and an entrepreneur. He has eight years’ experience and have worked with some of the leading law firms in the United States. He has a degree in law, which he obtained from the University of Kansas School of Law. 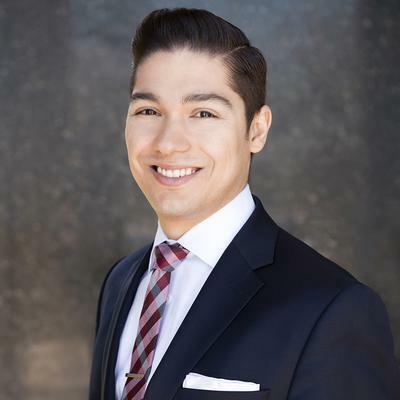 Jonathan is licensed to practice law in Illinois and New York. He operates his own law firm and have also worked as a patent counsel at Fresenius Kabi USA for three years before starting his own business. "Jon was amazing. Very thorough and detailed. Extremely quick turnaround as promised on his delivery. His pricing was very fair. Can't wai..."
Why use UpCounsel to hire a Forest Park Trademark Attorney? Our experienced Forest Park trademark attorneys & lawyers represent individuals and businesses with everything they need to secure and protect their trademarks. Our attorneys can help individuals with everything from trademark clearance searches to determine whether the desired mark is available for adoption, use, and registration. By reviewing the search reports thoroughly, they can conclusively determine the extent to which a mark is already being used and the potential success of filing a trademark. Trademark licensing can be complex, but our trademark attorneys have experience drafting agreements on behalf of both licensees and trademark owners - thus allowing you to capitalize on your valuable intellectual property. Our Forest Park trademark attorneys can also draft and file your trademark with the United States Patent and Trademark Office (USPTO), including Intent to Use and Use in Commerce applications. Improve Your Legal ROI with Affordable Trademark Attorneys that service Forest Park, IL. Want to Connect with Top Forest Park Trademark Attorneys & Lawyers?